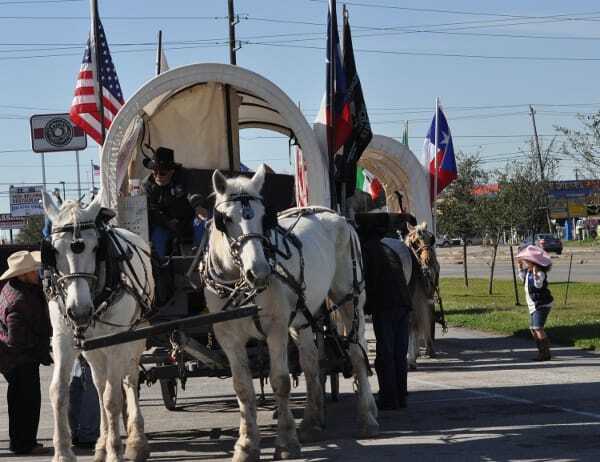 Home»All»Where to Watch the Rodeo Houston Trail Riders, Friday, February 22, 2019! The Trail Riders are about to head to Houston! By Friday, February 22, 2019, they will be on our local city streets and headed to Memorial Park! Here is the official map, the routes AND their break locations (where you might just be able to say hello to the riders)! Find the official map HERE. On the map, look for the Trail Riders in your part of town. On the left of the map, click on the name of the Trail Riders near you. Then click on “Daily Schedule” or “Map”. Here you can see the route and the break locations! Or, skip #1-#4 and scroll down for the routes.